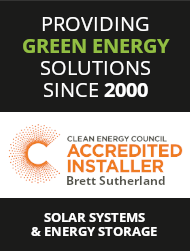 This section lists our typical pricing for solar power systems supplied and installed in NSW. Note that the final cost may vary for some sites. Please Contact Us if you require a fixed price quotation. Our Solar Rebate Info page includes details of the latest Government funding that is currently available to help households and businesses in the installation of small-scale solar, wind and hydro electricity systems. 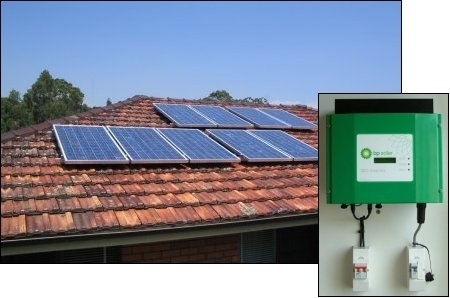 Systems installed on or after 9 June 2009, where no rebate application has been made up to that date under the ‘Solar Homes and Communities Plan’, will now receive ‘Solar Credits’ under the RET scheme rather than the rebate. 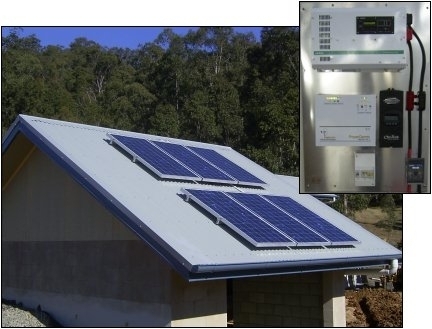 Through the use of a grid interactive inverter, solar panels on your roof feed power into the electricity grid. The power that is fed into the grid is metered, as is the power you consume. Through agreement with your local supply authority, you only pay for the power you use that is in excess of the power you produce. If your grid connected system repeatedly produces more than you consume, your retailer will pay you for the excess power. The above indicative pricing includes installation in most areas of NSW for most house types. This pricing includes GST. The final price has ‘Small-scale Technology Certificates’ (STCs) incentives taken into account. A price of $37 per STC has been used in the indicative pricing, and this value may vary. The actual STC value that would apply would be determined when the system has been completed. Our pricing includes processing of STCs funding application and follow-up, and also includes required metering change costs. Please contact us for a quote to suit your requirements. A remote area, stand alone or autonomous, power system provides for the power needs of the household in regions where connection to the electricity grid may be cost prohibitive. Solar panels produce energy from the sun which is stored in a deep cycle battery bank. An inverter is used to convert the DC power from the battery bank into 240VAC power to run normal household appliances. The system incorporates a solar regulator, or optionally a Maximum Power Point Tracker (MPPT or Solar Booster), to ensure that the battery bank is charged correctly and not overcharged. A MPPT uses electronics to extract the most power possible from the solar panels. 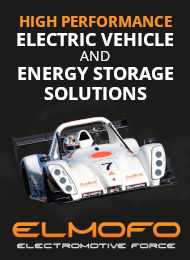 Our standard systems incorporate inverter chargers in lieu of an inverter only. This is a more elegant and hassle-free method of incorporating a battery charger into the system and can often be more cost effective than purchasing the inverter and charger separately. A battery charger allows the system to be topped up from a back-up generator if required. Our inverter chargers can automatically start and shutdown compatible electric start generators as the system requires. We are not interested in supplying inferior products as it creates unnecessary customer dissatisfaction and costs us time and money. 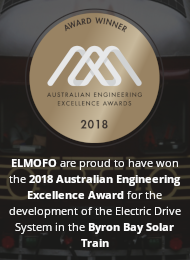 With a power system from Solar Online Australia you can be sure you have the highest quality components offering the best performance and life for your investment. The above indicative pricing includes installation in most areas for most house types. Our pricing includes processing of STCs funding application and follow-up. Please contact us for a quote to suit your requirements. See also Solar/Wind Hybrid Systems for more system information and pricing.